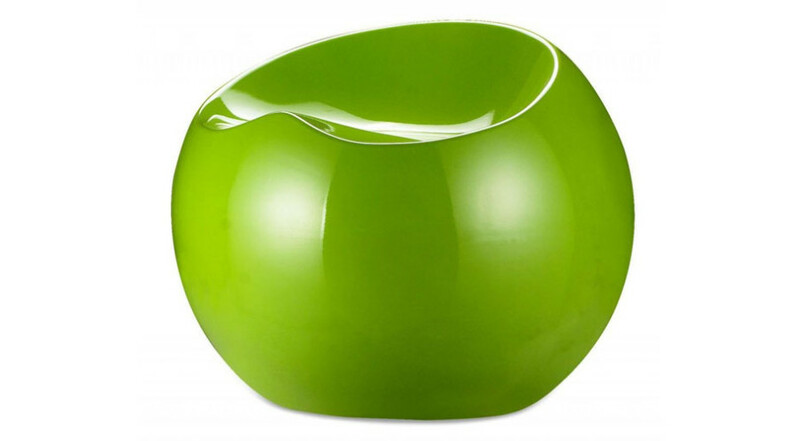 You don’t need bright and bold colors to lighten up a room – a ghostly crystal look can make its own statement. 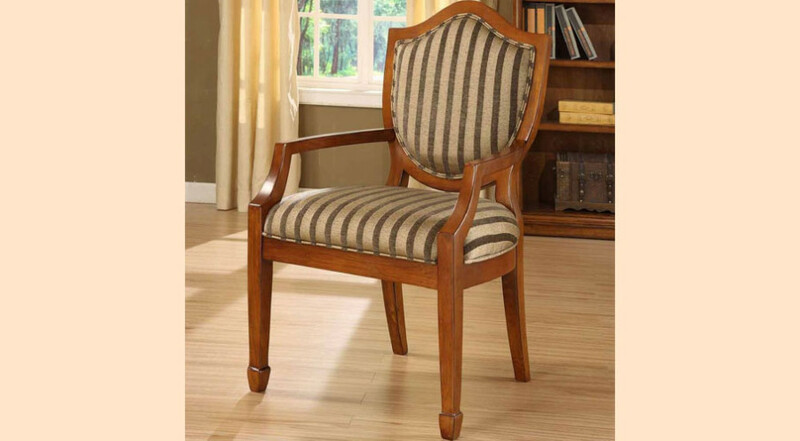 The Ghost Side Chair is a beautiful, Victorian inspired piece of quality lounge furniture. 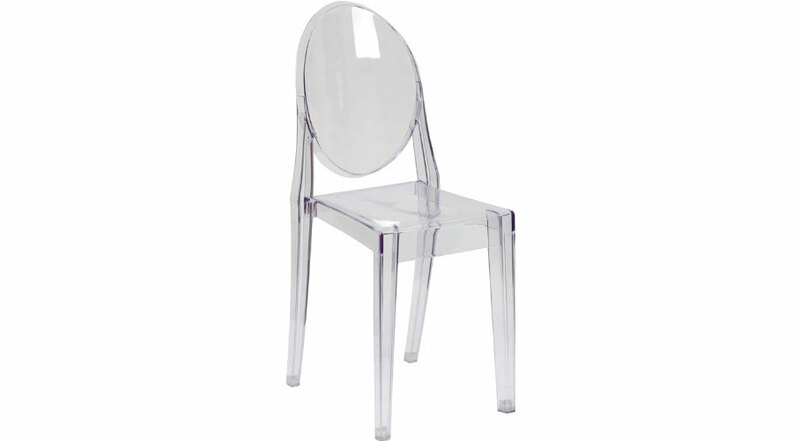 Great for the living room, kitchen or even the garden, this Ghost Side Chair would make a great addition to any contemporary space. 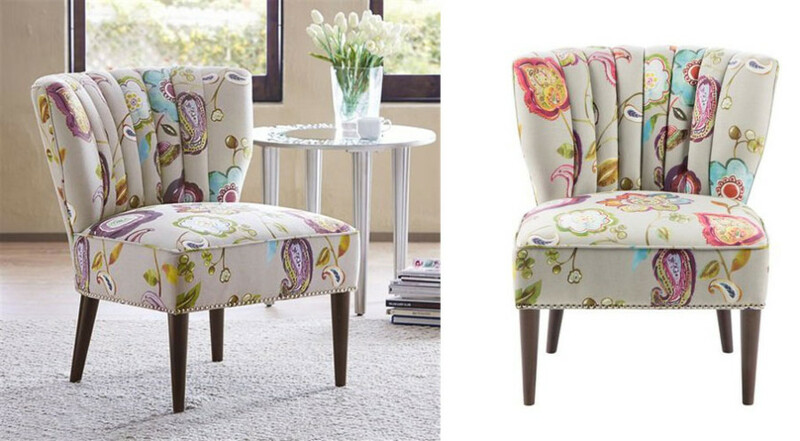 With minimal fuss, this chair makes a room look bigger. 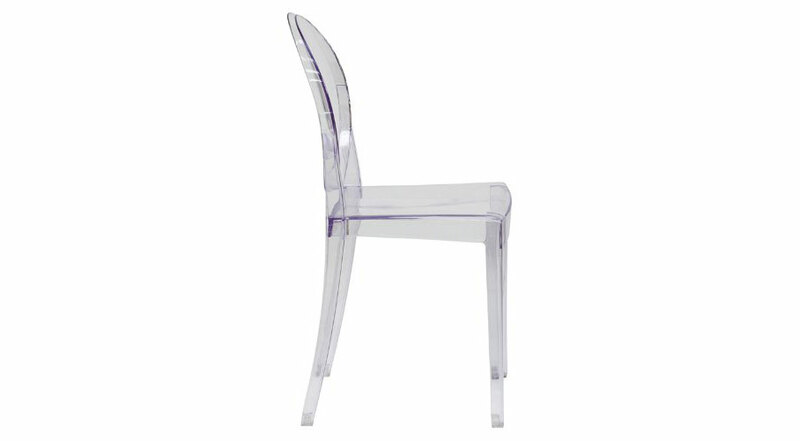 It’s transparent crystal finish just absorbs light and creates a visually larger space. All of this and you don’t have to break the bank. Affordable, beautiful and comfortable – what more do you need?